← Save On Spring Apparel! 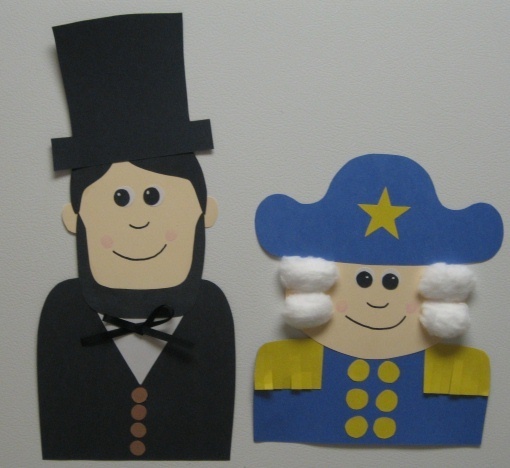 Presidents’ Day is Monday! Do you have a long weekend? If you do, you’ll have plenty of time to take advantage of all the great holiday sales our merchants are offering! Shop online with Sony and get 15% off your purchase. Save on hot items like Playstation accessories! If you’re a fashionista, you’ll definitely want to take advantage the great sales this weekend, like Bloomingdale’s Big Brown Bag Sale! Save 20-40% on a huge selection of merchandise when you shop February 14-18. And take 30% off your purchase at Gap when you use the code GAPBRIGHT before February 18! Is Express more your style? Take 30% off your purchase before Monday. Or shop Sears and take 15% off clothing, intimates, sleepwear, fine jewelry, handbags, shoes and fashion accessories. And take 15% off your purchase at Macy’s and 20% off at Kohl’s. These sales are great opportunities to check out all the new spring fashion finds! Need the cutest styles for your little one? Shop at The Children’s Place and take up to 70% off when you use your 20% off Savings Pass. Gearing up for spring workouts? Shop New Balance and save 10% on walking shoes through February 28! If it’s trendy footwear you’re looking for, shop Chinese Laundry and save 15% on your purchase with code AF15SHOE. Don’t miss out on these great savings! Take advantage of these Presidents’ Day sales AND you’ll earn money for your school!